Nutritics meal plan creator enables creation of custom eating plans to suit your client’s health or performance based goals. To create a meal plan, select a client (or set up a new client) and click the plus button on the meal plan panel. Alternatively, go to the start menu and click 'new meal plan'. 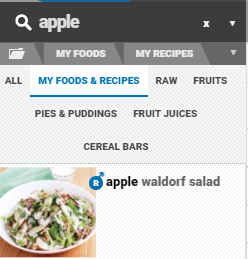 To add a new meal to the meal plan, click the '+Add meal' button. Once clicked, any new foods added will be entered to the newest meal created. Continue adding meals and foods until you are satisfied with the meal plan. 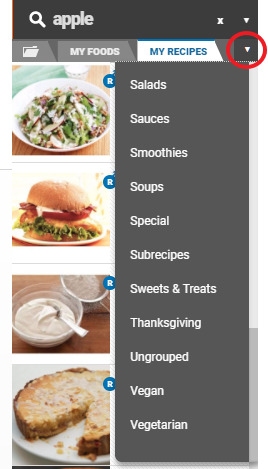 After clicking the ‘insert’ button on a recipe, you will be asked if you want to import all ingredients from the recipe. Selecting no will import the recipe name only (as a single row on the meal plan) with the nutrient totals. Selecting yes will import all the ingredients with their individual nutrient breakdown. Why not check out our guides on nutrient monitors and rearranging foods and meals in a meal plan next?